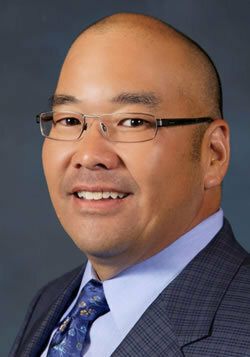 As a Senior Loan Officer serving all borrower types from a first time homebuyer to the seasoned investor, Alan Wataguchi enjoys assisting customers make their best financial decisions. ​Alan Wataguchi’s success as a Loan Officer is supported by his strong work ethic, combined with a passion for customer service beyond compare. Alan Wataguchi brings 30+ years of experience since 1987 in the finance and business fields to his work as a Loan Officer. Including ongoing education, Alan has completed numerous courses in loan officer training and ethics and holds the Home Ownership Accelerator and FHA 203k Home Renovation lending certifications. Alan Wataguchi lives with his wife Stacie and Jenna, their Jack Russell Terrier. When not working, Alan loves to golf.